2. Perfectly so, like great sushi. 3. Very on-point, true to life, and wonderfully authentic. 4. And in the same way Amy Heckerling, Cameron Crowe, and John Hughes nailed a couple generations in a row, so, too might Bo Burnham. I would love to see him explore adolescence in two to three more films. 3. Because of this, it will be seen by a couple million viewers, or maybe only hundreds of thousands, and not the 50 million who should see it. 4. As a result, the tremendous good it might do for so many will be experienced by precious few. 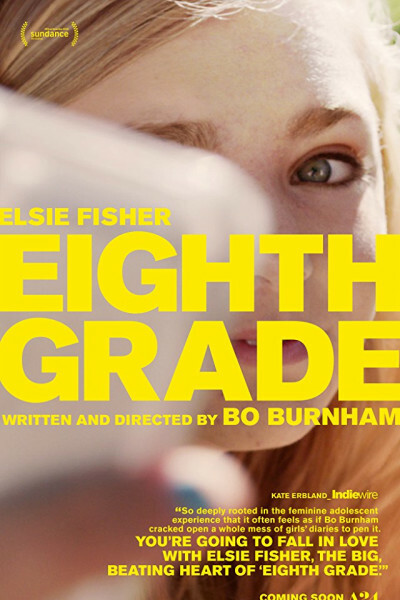 As movies go, it's a solid 8, so do see it if you can, then decide whether the pros outweigh the cons, and if your teen is prepared for the mighty mouse subject matter.